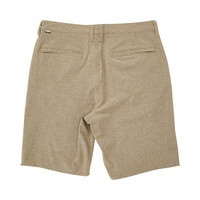 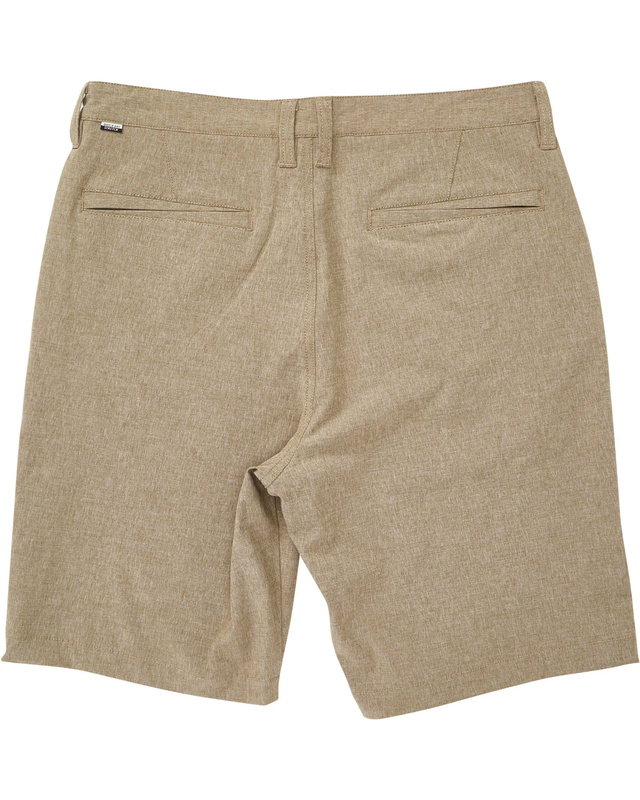 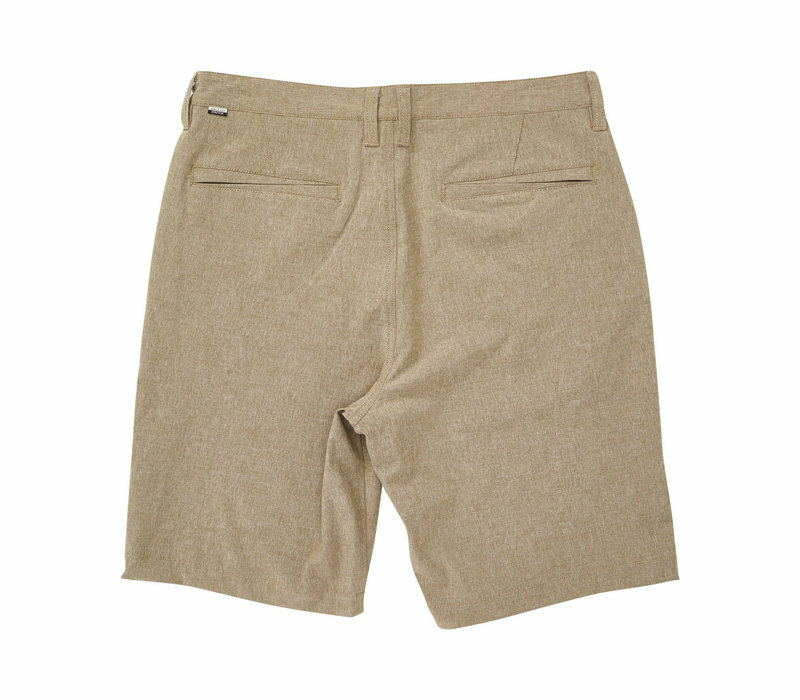 Transition from the surf to the turf with this all-terrain, all-day walk short. 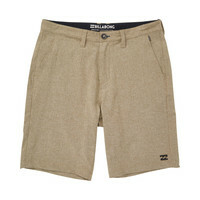 Maintaining classic chino lines, the hybrid boardshort is designed to travel, offering up both boardshort and walkshort functionality in one pair. Regular Length - Core Fit: 21 inch outseam.